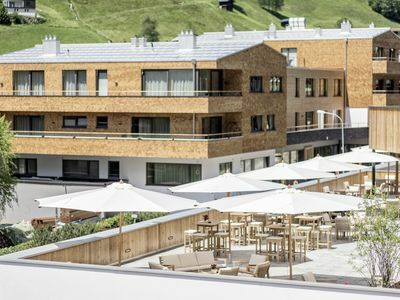 Summer: located directly on the crystal clear lake. 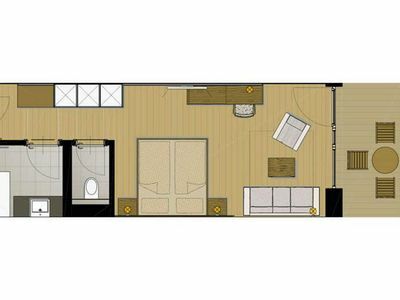 On the ground floor is the equipped with high-quality interior kitchen with spacious seating area with access to the idyllic garden terrace with green area. 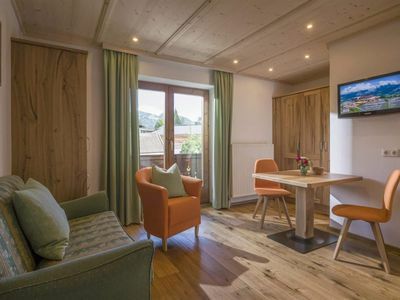 The spacious and very tasteful living room with rural ambience and traditional tiled stove is waiting for you for cozy hours (third bedroom). 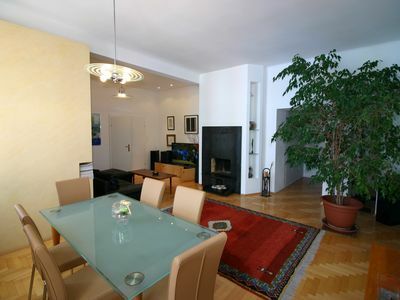 The large hall, the storeroom and the separate toilet leave a lot of space for the guest. 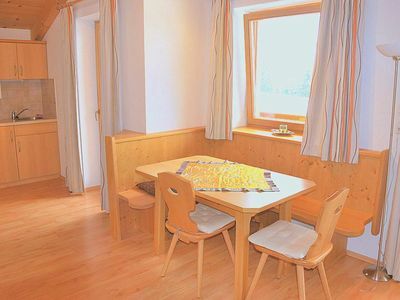 A beautiful wooden staircase leads to the 1st St., where two carefully furnished bedrooms (two or three bed rooms) are located. 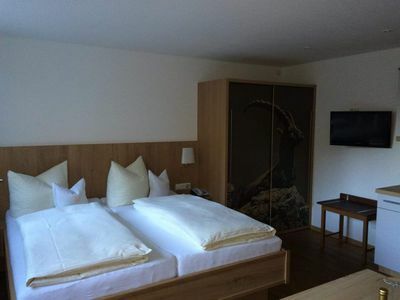 Each room has its own stylish bathroom area (bath and shower) and private balcony. 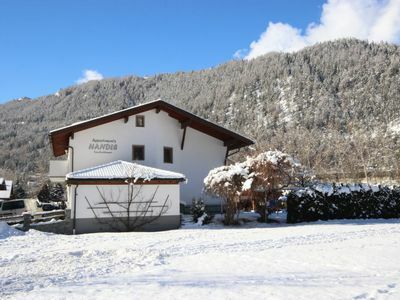 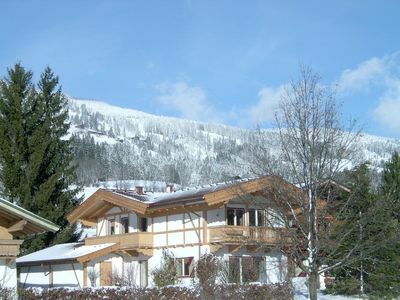 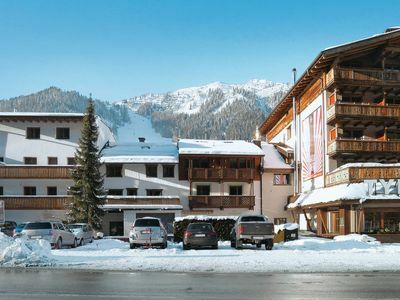 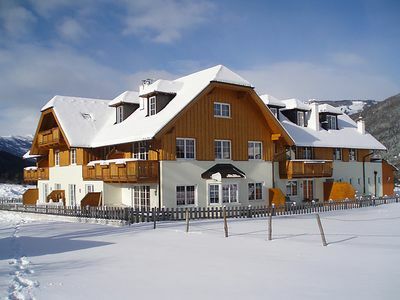 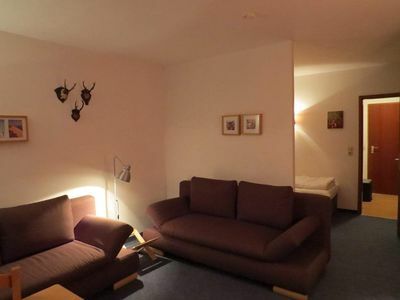 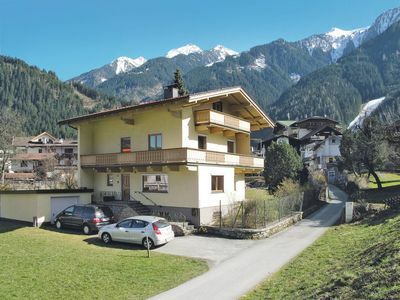 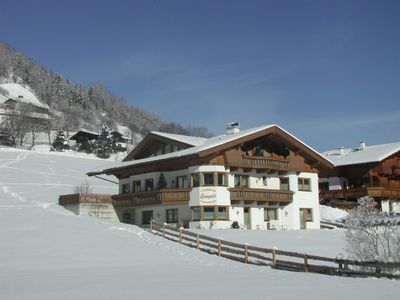 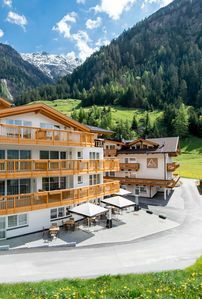 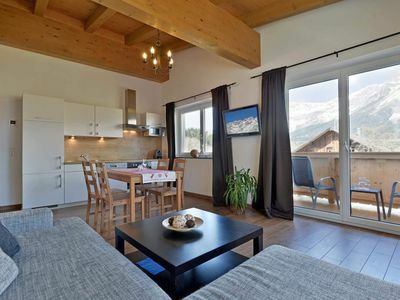 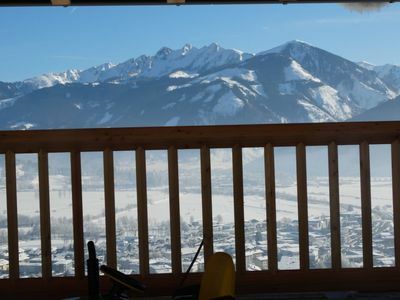 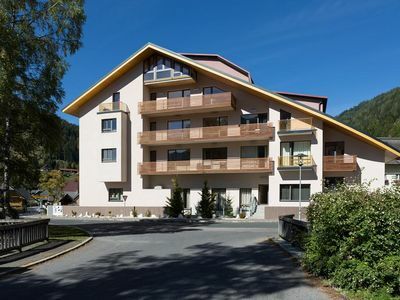 The house is located in the beautiful mountains of the Kitzbühel Alps, ideal for 4 to 8 people.